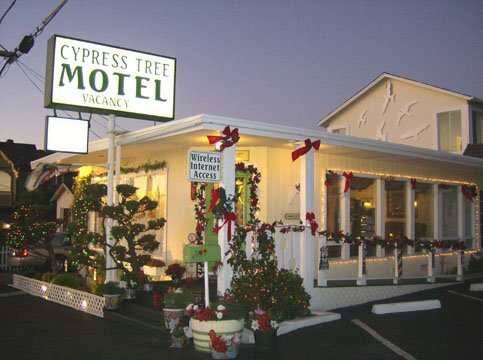 The Cypress Tree Motel is a classic motor court located in a tiny beach town 20 miles north of San Luis Obispo. 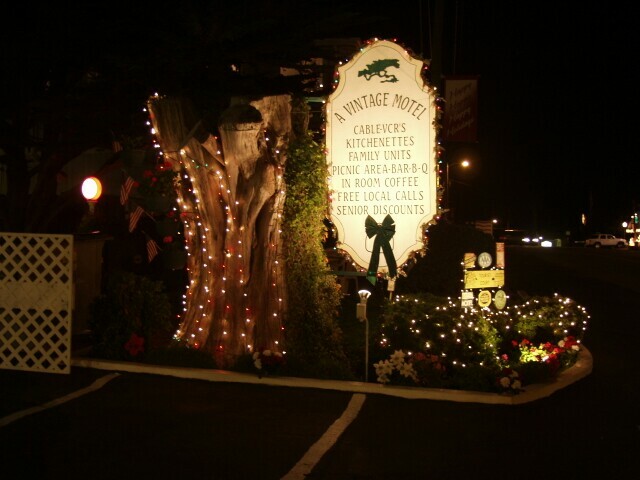 Just as Cayucos has retained the nostalgic flavor of a slower, less complicated era, we have attempted to do the same with the Cypress Tree. 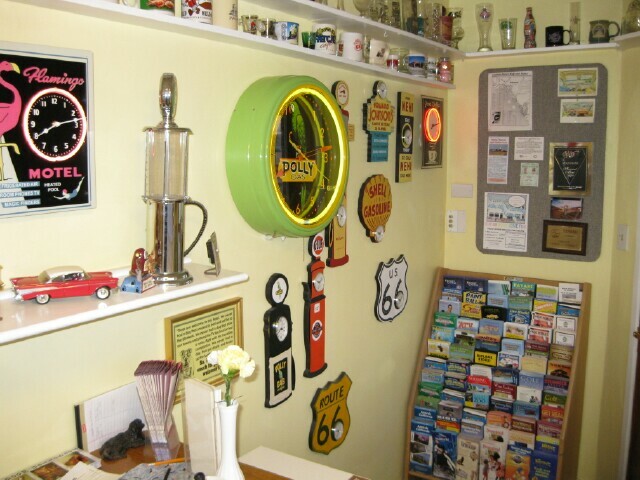 It has been lovingly restored to provide the comforts and amenities today's traveler expects, but extra care has been taken to preserve its charm and ambiance. 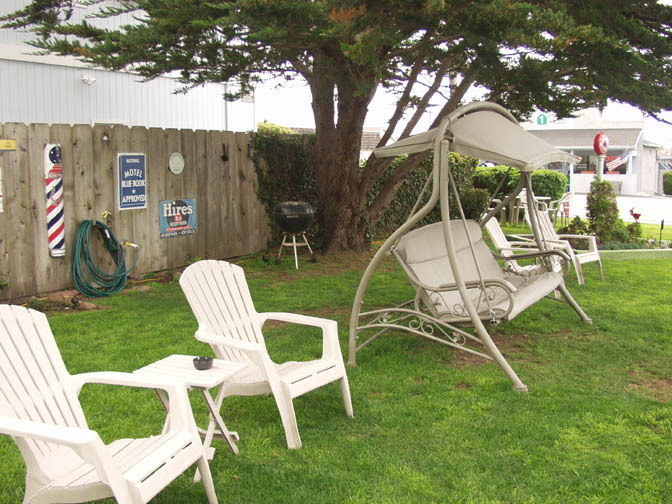 We're a small, 12 unit motel which makes it possible to provide a personal touch. 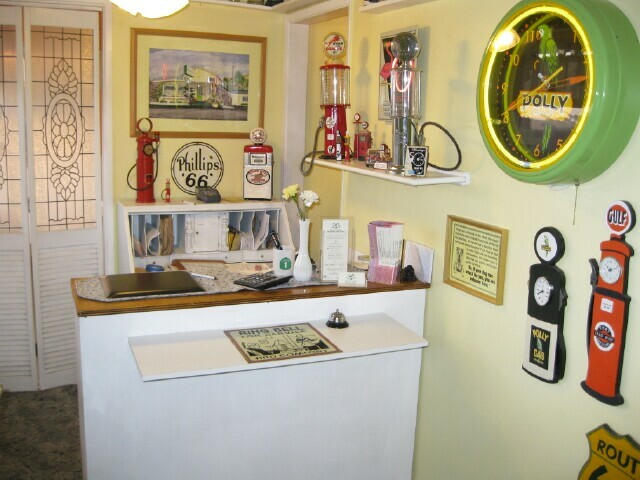 We've given each room a decorating theme and hope that your experience with us is special. 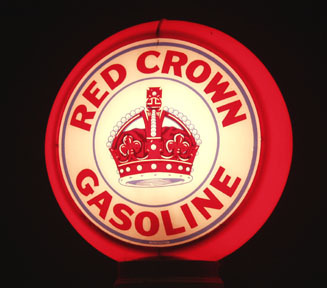 We're also proud to announce that we have recently completed our renovation with new carpeting, wall heaters, and other appliances. 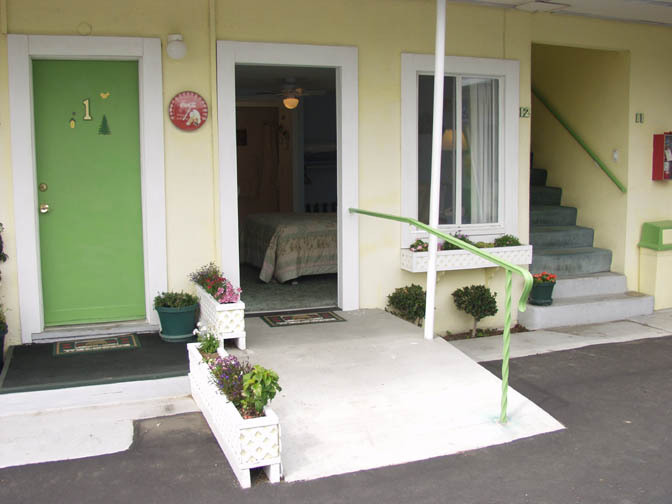 We also provide a room which is Wheelchair accessable and ADA compliant. 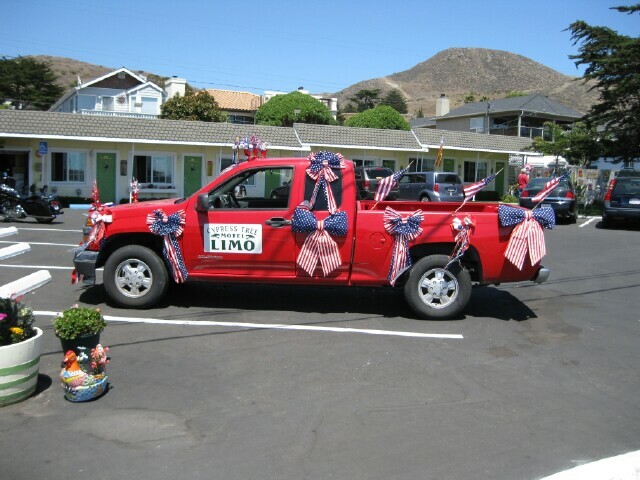 We welcome well behaved pets and have a first night only fee of $10. 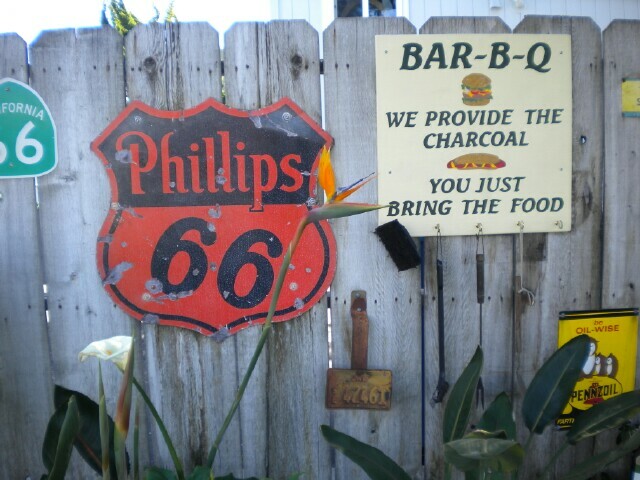 There is a garden and yard area to relax, visit with friends, and bar-b-que a hot dog. 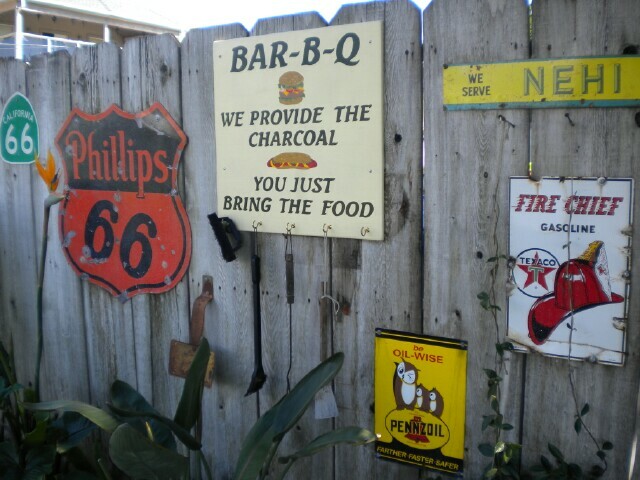 We even provide the charcoal, starter fluid and utensils! 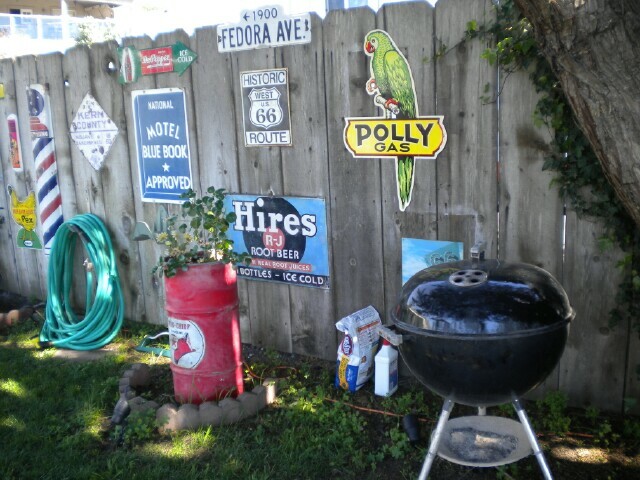 While all of our rooms are smoke free, the yard provides an area for our smoking friends.